What Type of Epoxy Flooring is Right for your Garage? Epoxy flooring has several qualities that make it a good option for garage floors. Adding epoxy flooring to a concrete floor will improve the area’s safety, attractiveness and durability. 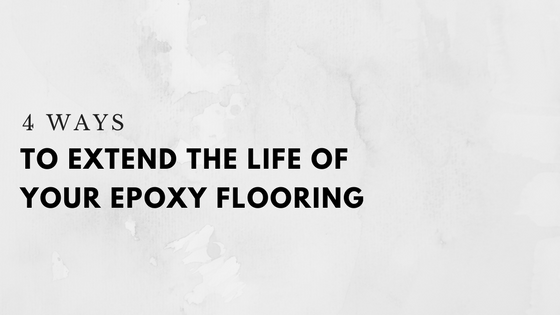 Whether you use your garage to work on cars or simply hang out and watch television, epoxy floors will benefit you. 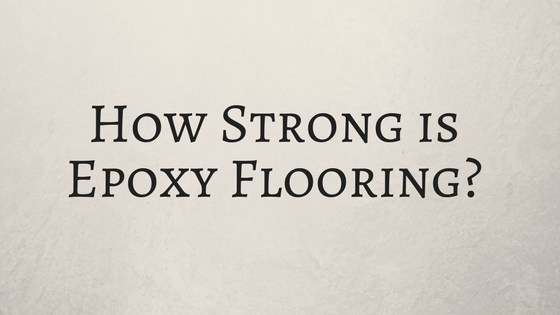 How Strong is Epoxy Flooring? The average American garage bursts to the brim with possessions. Dad's tools, boxes of old clothes, a bicycle or two — there's a lot of stuff lurking in these small spaces. That's why it's important to have a decent floor that withstands wear and tear. Unlike the surfaces in other rooms in your home, you need a floor that handles heavy footfall, especially if you plan on hosting a garage sale. 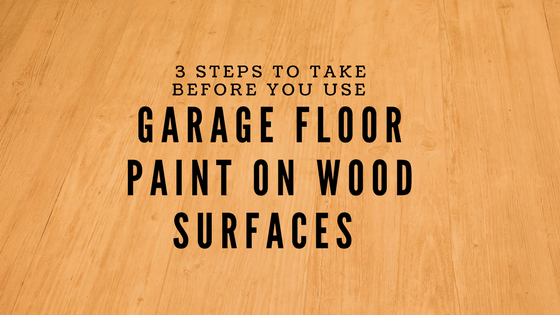 Conventional wisdom says that you shouldn’t use garage floor paint on wood surfaces. Unfortunately, epoxy has a difficult time adhering to wood. Garage storage solutions are on your mind. You’ve finally decided that you can’t take looking at all the piles and disorganization in your garage any longer. Congratulations! Now, the next step is figuring out what you’re going to do with all that stuff, and how you can organize it so that you can actually find things. 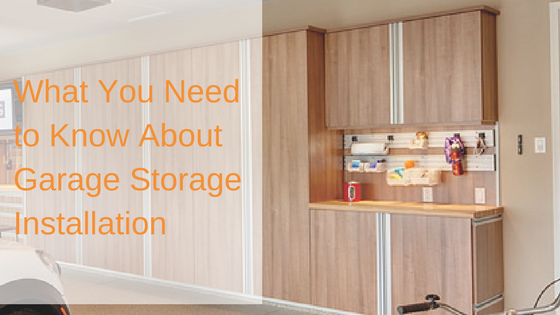 Here’s what you need to know for a successful garage storage installation. Epoxy flooring is a popular choice in homes, garages and workspaces because it’s extremely low maintenance and easy to install. Epoxy flooring looks best when installed over concrete floors and can be installed in a variety of colors and patterns. Adding epoxy flooring to your garage helps protect the concrete from moisture, grease, stains and other problems. 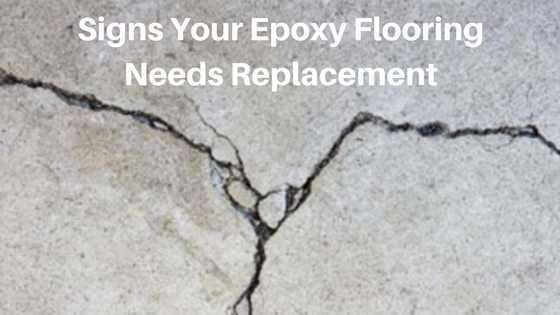 Unless you keep your epoxy floor in good condition, though, the concrete underneath it will suffer. Most homeowners have a long list of projects and jobs they would like to do around the home. 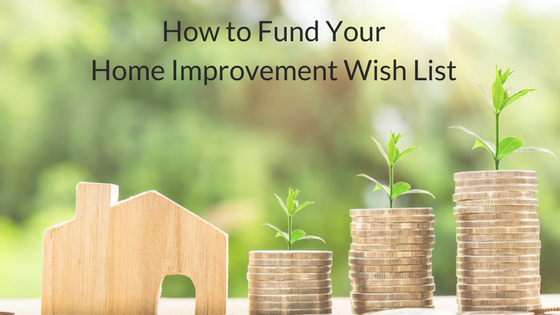 This wish list may have one or two major items on it, or it may be loaded with lots of little improvements that would make a big difference to your life and the value of your home. However, all of these items have one thing in common: they all require money to see them through to completion. The holidays are over, the decorations are taken down and you’re ready to start a new year. If you’re like most people, however, you’re still dealing with the challenge of storing your holiday decorations so that you can find them in good condition next year. In addition, you have several household projects looming in the new year. 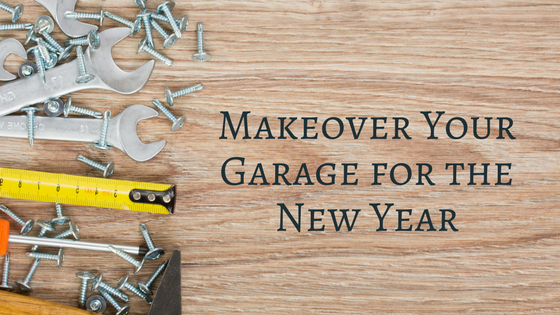 That makes it a great time to get ready for the new year by giving your garage a makeover! If you’re like many of us, your garage is a place that you prefer to forget about. It’s probably piled high with boxes, gardening equipment, shovels, rakes – and the list goes on. 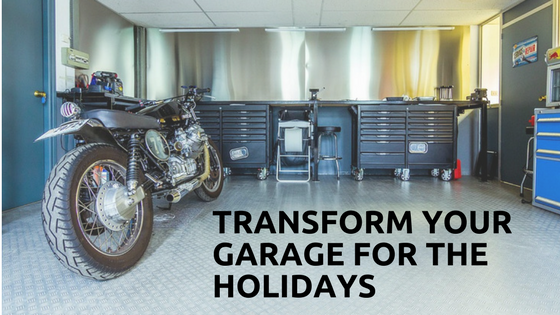 How would you like to have a garage that looks like it’s a valued part of your home; a place that looks good and keeps all the things you store in your garage neatly organized. 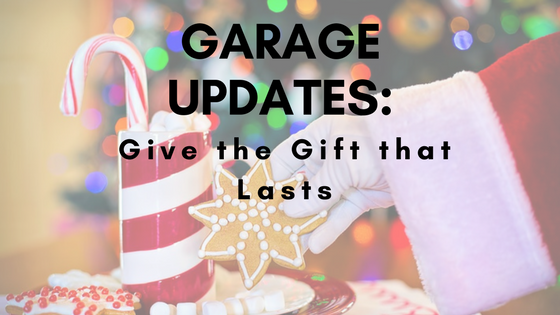 If you’re looking for a luxurious gift for the holidays, consider a garage update – it’s the gift that lasts.